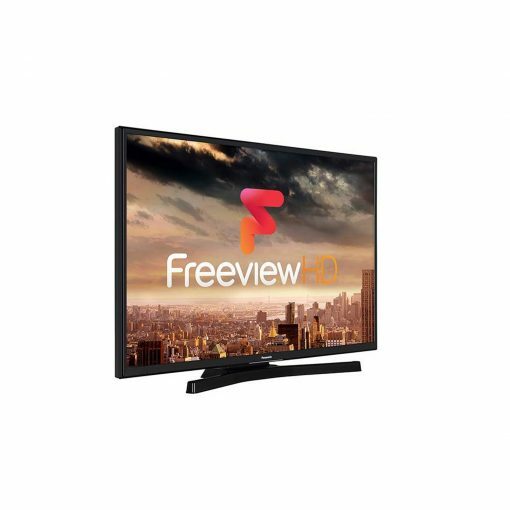 This item is only available for Local Delivery or Click & Collect. Optional, you can add them to your order at checkout. Find out if it's available for you. 43 Inch Full HD TV from Panasonic with Freeview HD, delivering great value for money with up to 15 HD channels to choose from. Whether wall mounted or table top, the space saving design of this E302 TV ensures it is suitable for almost any environment. The Picture quality on this E302 really stands out, with vibrant colours, precise images and easy connection with x2 HDMI and 1 USB slot. 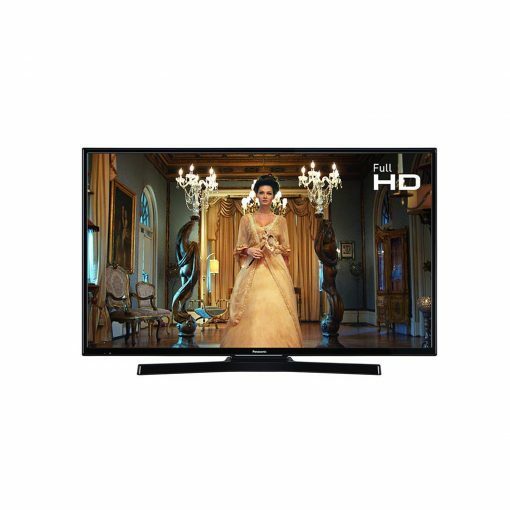 Size of TV H57.2, W97.4, D9.4cm. 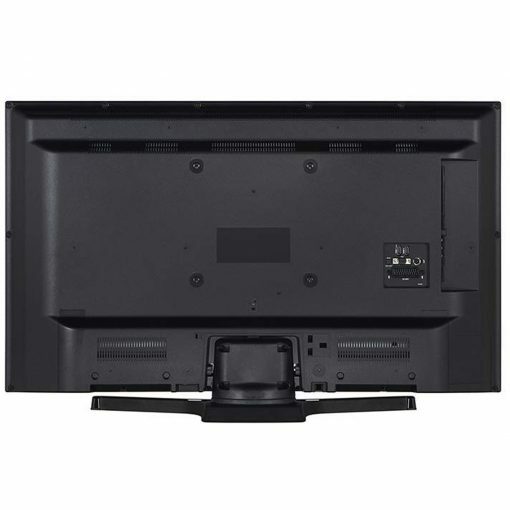 Size of TV with stand: H64.8, W97.4, D20.8cm. 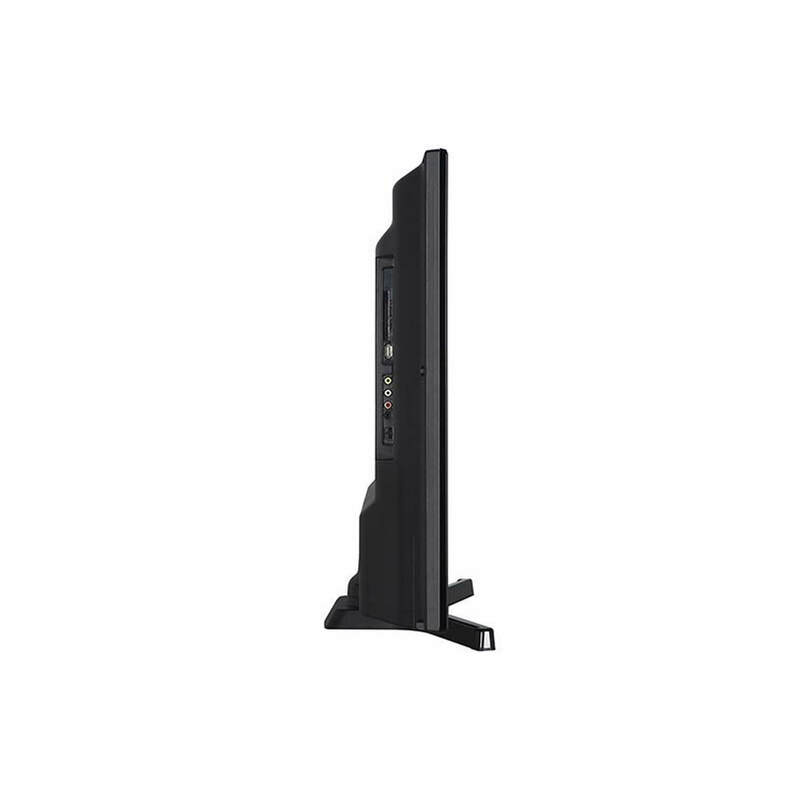 Weight of TV with stand: 9.4kg. Packaged size H71.8, W119.5, D17.8cm. 16 watt RMS power output. On mode power consumption 37 watts.